Born September 5, 1974, she received the highest marks both in her classical education (1993) and a law degree (AA 1996/1997). She has a PhD. in Civil Law at the University “Carlo Bo”, in Urbino. She is a lecturer at the specialist school for legal professionals in Urbino and at the law school of the bar of Rimini. In 2000 she qualified as a teacher and earned the title of “professor in law and economics” in the entitlements competition exam for secondary school teachers. 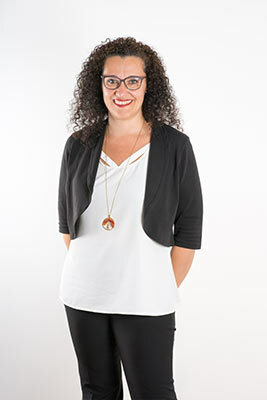 In the same year she passed the professional qualifying exam to practice law and since 2001 she is a member of the Law Society of the Court of Urbino. Together with other Professionals of the Chiarini Law Firm, she was commissioned by the Region of Tuscany to hold training courses for operators of all regional A.S.L. on “Legal Aspects of the emergency/urgent care system”. She is a member of the editorial board of the quarterly legal journal “Le Corti Marchigiane”. She also collaborated with the Tuscan medico-legal magazine “Codice Rosso”. She wrote a monograph, that is about to be published, on the specific execution of preliminary contracting, as well as contributions on the subject of failure by the employer where recruitment was promised, informed consent in the aspects of medical care, and the responsibility of those organizations that manage highways. She edited the parts relating to marriage, easements, leases, mandates and compulsory enforcement of the book “Codice Civile annotato con la giurisprudenza” published by Il Sole 24 Ore, and also the parts relating to separation and divorce of the book “Codice delle Leggi Complementari Civili annotato con la giurisprudenza” from the same publishing house. She is authorized to practice before the Supreme Court of Appeal and other High Courts. In the area of her professional practice, she focuses mainly on credit protection, civil law and family law, specializing in marital relationships in crisis. 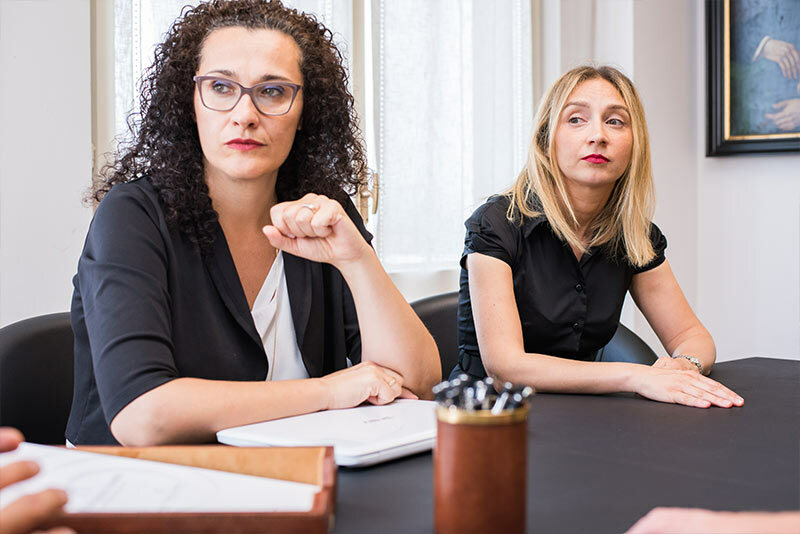 She has gained considerable experience in the fields of recovering unpaid debts, leases and in the area relating to the liability of the parent for non-fulfilment of duties towards their offspring.